In Feng Shui circles Hematite symbolizes firm grounding. 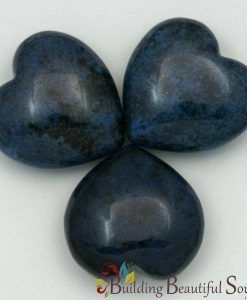 Among the metaphysical community this healing crystal symbolizes attraction because of its natural magnetism. 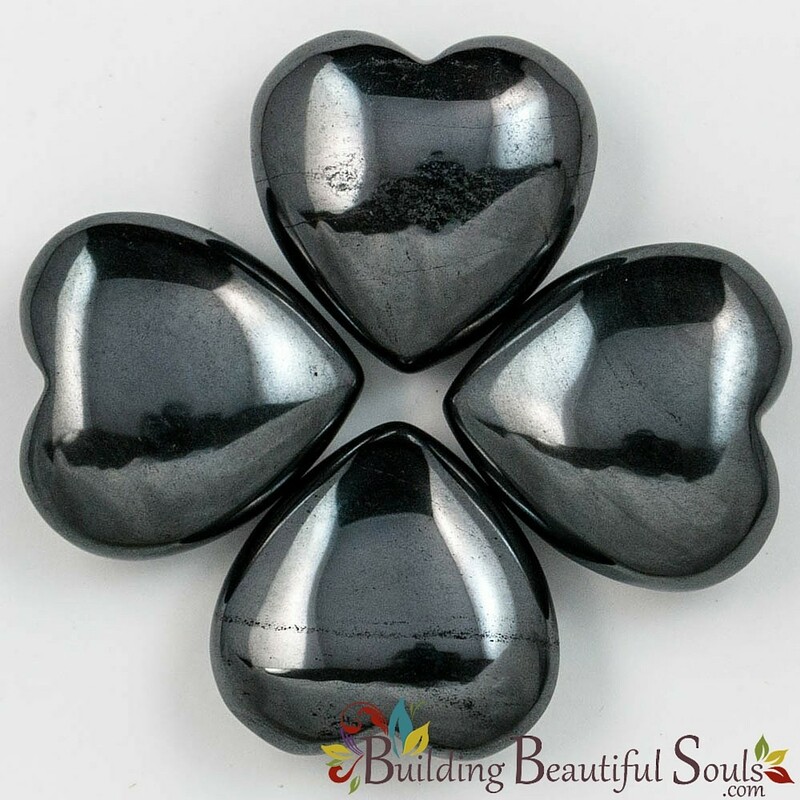 Leave Hematite near the front door of your home to draw the energies you desire into your life. 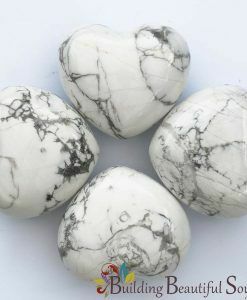 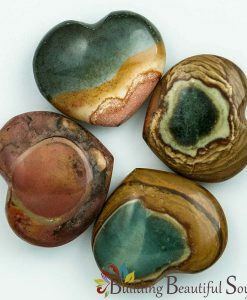 Alternatively think of attraction in terms of what the stone can absorb – wear it as a worry stone and let the mineral content direct those apprehensions and concerns right into Mother Earth. 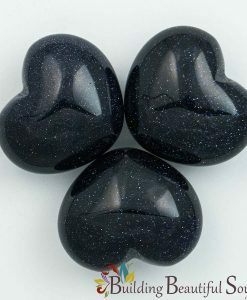 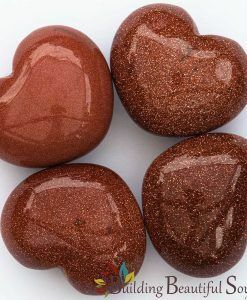 In terms of relationships, the Hematite crystal heart aids in the quest to find the right partner, or in strengthening and stabilizing the connection between people thanks to the high iron content. 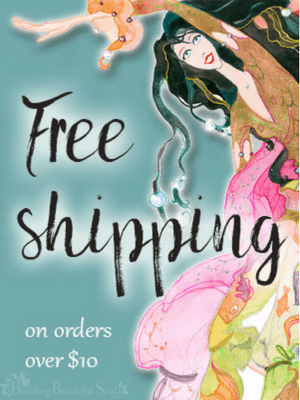 Since it has strong Yang correlations, this propensity seems more effective with men.